At Finch Hyundai in London, we take pride in many things. 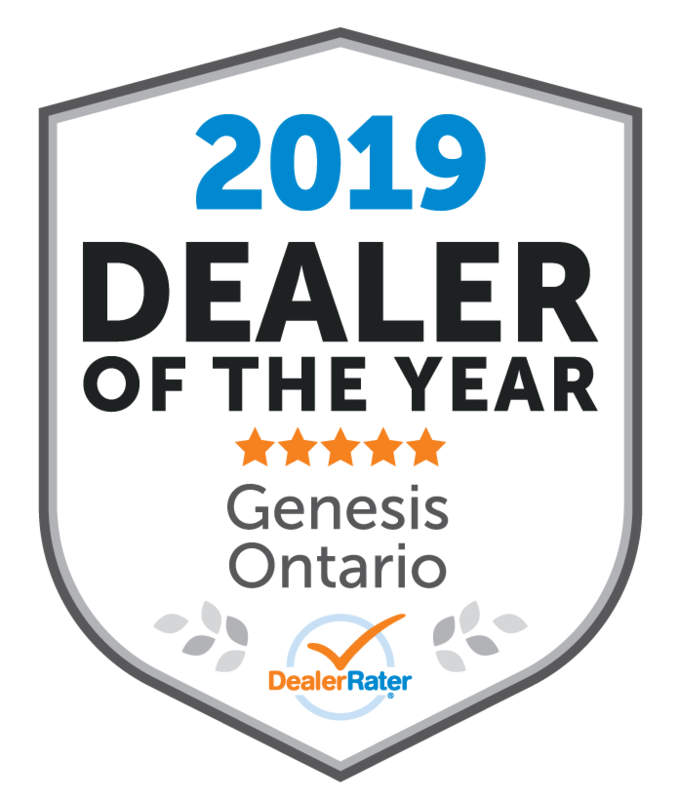 We take pride in the fact that we've been chosen for the Hyundai Canada President's Award of Merit in back-to-back years as one of the top ten Hyundai dealerships in Canada. We take great pride in the new Hyundai cars, crossovers and SUVs that we sell. 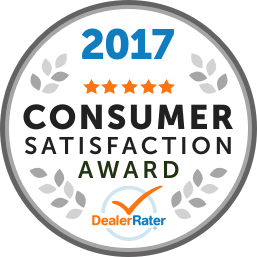 We take pride in the exceptional quality and diversity of our used car inventory. And, perhaps most importantly, we take pride in the reputation that we've built throughout the London and area community as a car dealership that provides an unparalleled level of customer service. 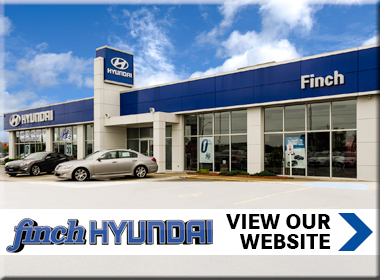 "My visit to Finch Hyundai"
I just bought my second hyundai last week and have loved the experience! Sebastian was able to help me from beginning to end and was able to find me an amazing car for a great price. I top of this, I had the added benefit of speaking my native language since Sebastian also speaks Spanish. Clint was also amazing at helping me choose an extended warranty for my new vehicle. I will definitely be returning and will be recommending this place to family and friends!